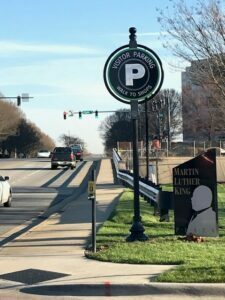 Downtown Gastonia is getting new signs to help visitors more easily find parking close by shopping, restaurants, businesses and offices. 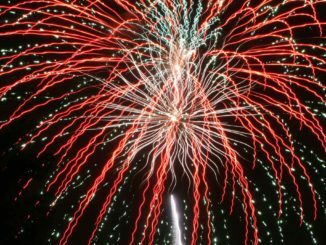 “We’ve had a lot of feedback from downtown business owners and they’re excited about getting them,” said Jason Thompson, the City’s planning director. 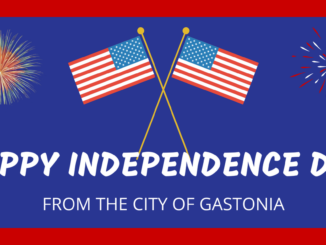 The 12 downtown parking signs are the first produced in Gastonia’s wayfinding program. Wayfinding signs inform people of the surroundings and show information at strategic points to guide them in the right direction. The City has been working with Bizzell Design of Mooresville to bring 77 signs to downtown and other parts of the city. The City’s wayfinding program has been in planning and development stages for months. 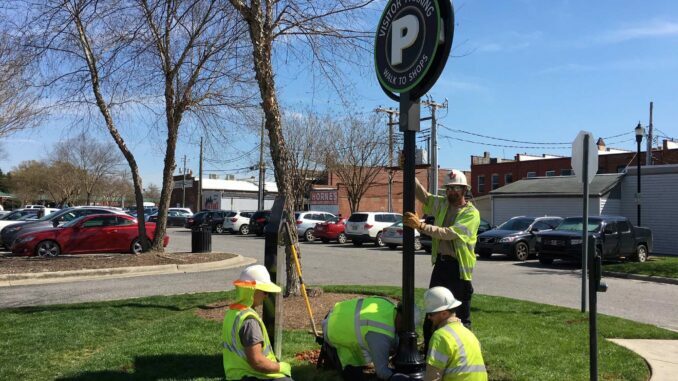 After downtown parking signs are installed, a second phase of the project is installation of downtown wayfinding signs. A third phase will be installation of signs along boulevards or major thoroughfares throughout the city. The thoroughfare signs will be about 5 feet by 8 feet and are expected to be installed this summer. After the first three phases in the wayfinding program are completed, another phase could look at doing trailhead and additional signage for parks. One part of that network is the Highland Rail Trail that leads to a widened sidewalk and the walkway that goes over the bridge along Martin Luther King Jr. Way. 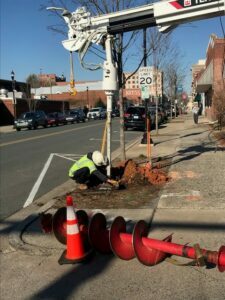 There are bike lanes and markings and pedestrian upgrades along Second Avenue that lead to Chestnut Street where you connect with Lineberger Park and the greenway there.